Your one-stop resource centre for DC Collectibles and DC Direct action figures! 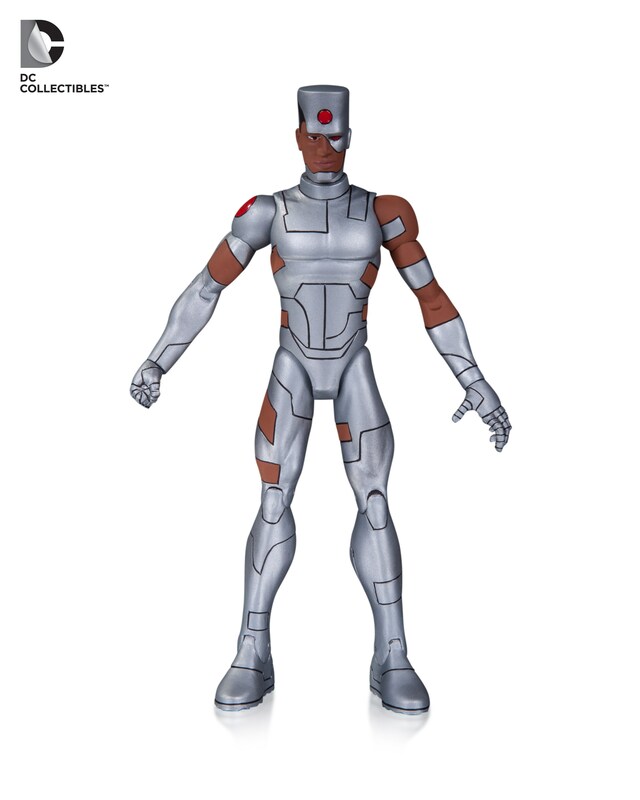 *We are solely a fansite, and are not affiliated with DC Collectibles or DC Entertainment. 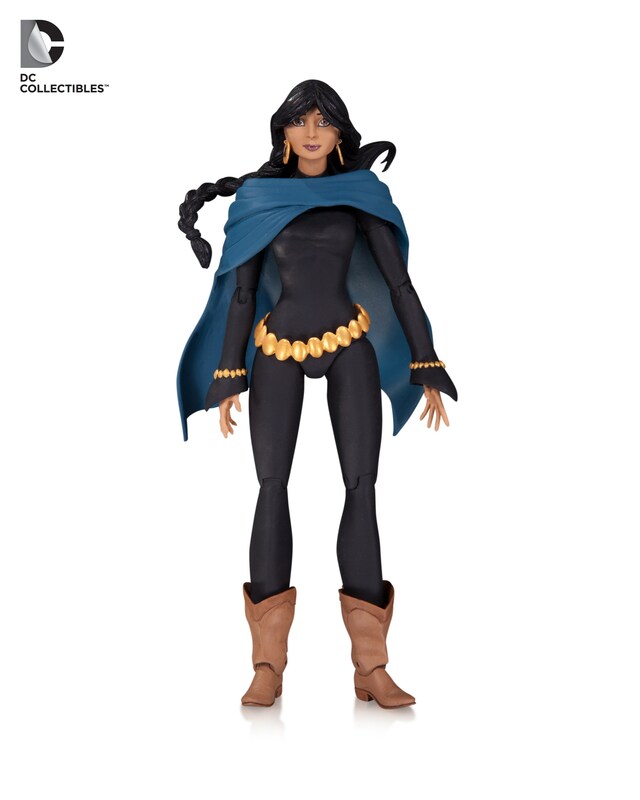 The DC Comics Designer Series features character renditions of various comic book artists, with each wave representing designs from a single artist. The largest line-up at the time of writing is the Greg Capullo wave, which showcases his work on the popular New 52 Batman series. Here’s another piece of trivia: the Greg Capullo wave is also the first DC Collectibles wave/series to feature numbered action figures. Your one-stop resource centre for DC Collectibles and DC Direct action figures! 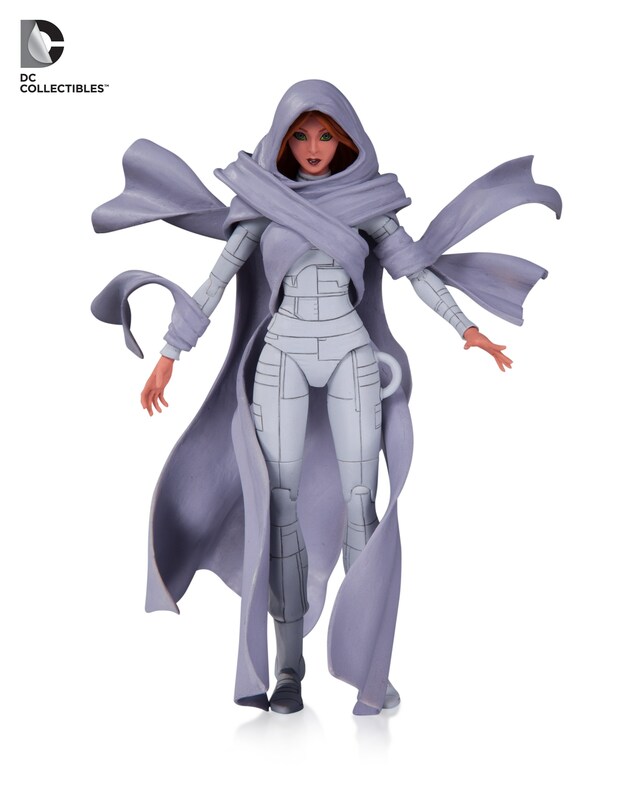 *We are solely a fansite, and are not affiliated with DC Collectibles or DC Entertainment.